Kuzeyboru is producing high density polyethylene (HDPE) pipes as well as rolled low density polyethylene (LDPE) pipes. Also known as soft polyethylene pipes, these pipes are manufactured in accordance with TS 418-2 EN 12201 standards. Pe40 grade raw material is used in the production of low density polyethylene pipes. 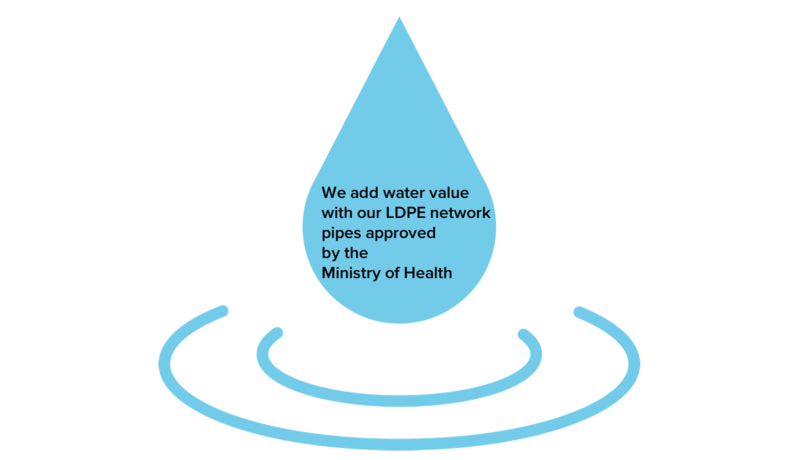 Our low-density drinking water pipes are approved by the Ministry of Health. You can download our price list in PDF format by clicking and your questions, you can have information by calling +90 382 266 23 03. 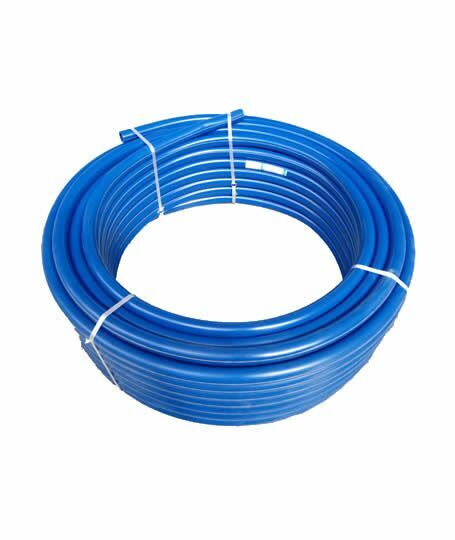 You can safely use Kuzeyboru LDPE pipes in drinking water lines, agricultural irrigation systems and in greenhouses, chemical transportations and all kinds of liquid transport processes with high quality and reasonable price. 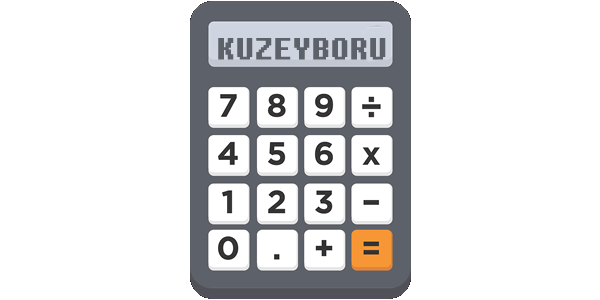 It will help you decide with the price in Kuzeyboru network pipes which aim to make a difference with customer satisfaction. 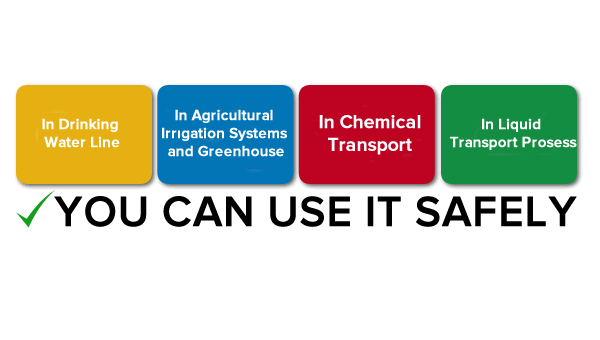 Low-density polyethylene pipes are softer than high-density polyethylene pipes. For this reason, it can be laid in the canal and allows for laying in narrower work areas. Installation costs are lower than smooth pipes. Because it can be produced in desired lengths depending on the desired pipe diameters, fewer pieces are needed and it is possible to lay it in a short time. Sea, lake and creek under the transition can be done without adding. The pressure losses will be reduced to the minimum due to the low usage of the fittings. Polyethylene was used as the first product in 1955, LDPE (Low Density Polyethylene) is a thermoplastic pipe occurring for petroleum. Using a high-pressure process (1600 atm and 200 ° C in the reactor tube) made by free radical polymerization LDPE pipes are manufactured on the same production conditions today. 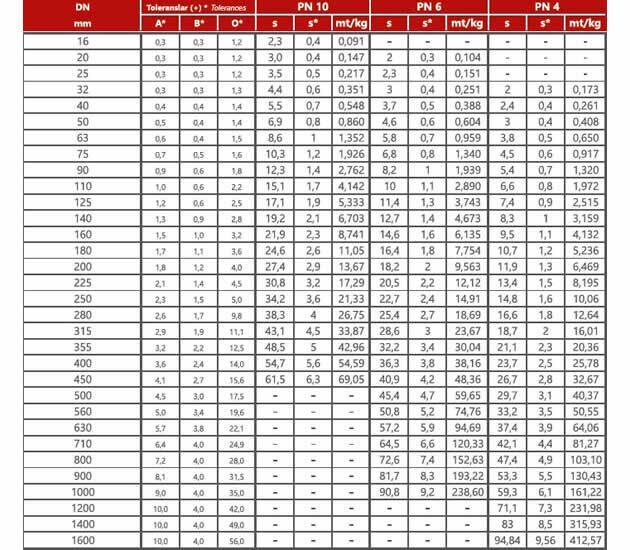 LDPE pipes due to differences in their molecular structure according to the HDPE pipe it has a lower crystallity. LDPE pipes for this reason, the resistance is also low chemical resistance.LDPE pipes In contrast, impact resistance is higher. The density of the LDPE is available between -40-70 ° C 0.91-0.92 g / cm³. The kuzeyboru YYPE Pipes is produced from the beginning to the end with superior technological infrastructure. Kuzeyboru YYPE Pipes safely in your projects with durability and proven 100-year lifespan. Kuzeyboru YYPE Pipes produces solutions suitable for your projects and be near of the every prosess on production. Kuzeyboru YYPE Pipes will be indispensable for your projects with high quality and reasonable price. Get in touch immediately.